We are looking for a creative professional with excellent communication skills (in English), a strong understanding of the design process, and a proven ability to teach at the secondary-school level. The position involves teaching students how to use new and existing technologies to create products that solve real-world problems. 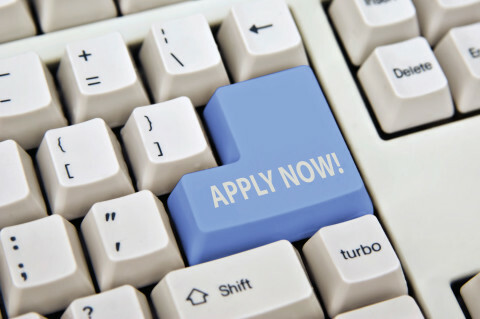 Successful applicants will have a Bachelor’s degree or higher in a relevant field, such as graphic design, art and design, media, or engineering, as well as a recognized teaching qualification. IB teaching experience is a plus.